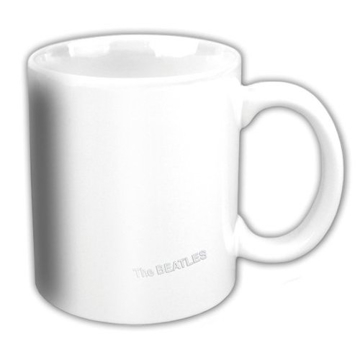 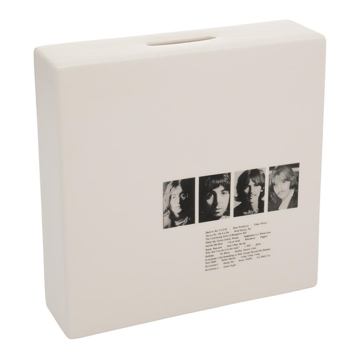 The Beatles White Album Coin Bank Limited Edition: Comes in a four-color gift box Made with high-quality ceramic! 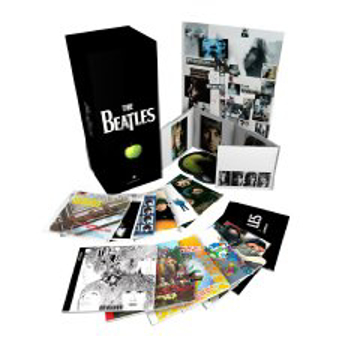 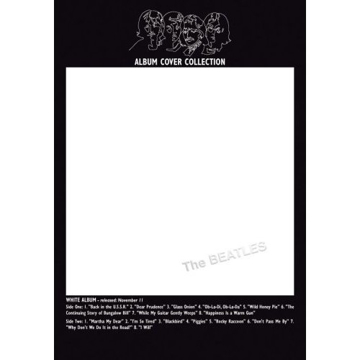 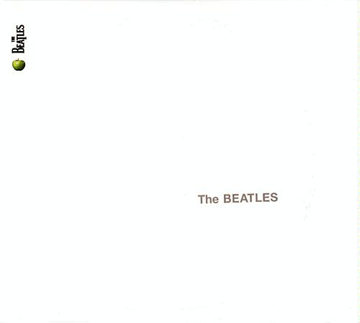 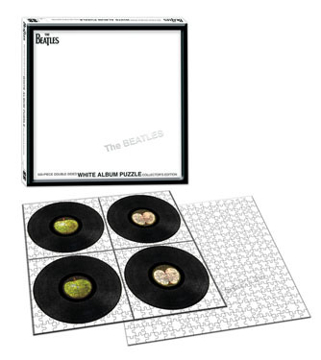 The Beatles White Album Puzzle Collector's edtion. 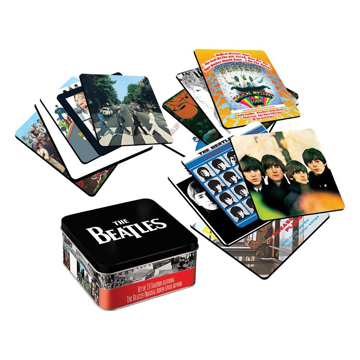 It's a 500 DOUBLE-SIDED puzzle. 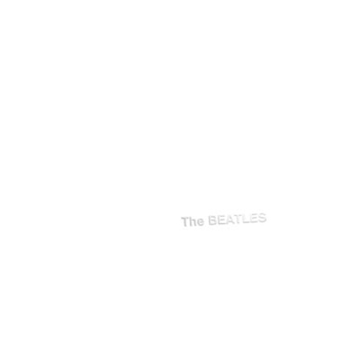 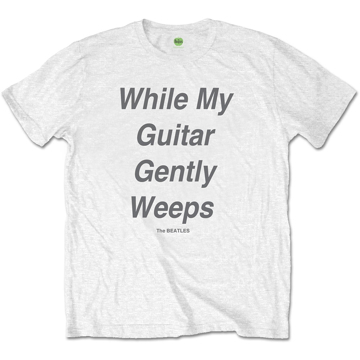 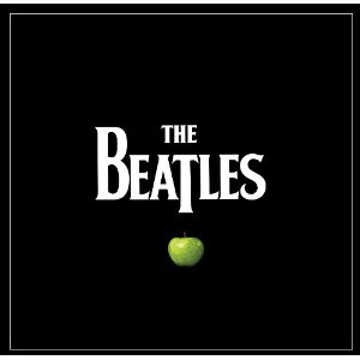 The Beatles White Album, one of the most unforgettable and revered albums in the history of rock-n-roll, now comes to life. 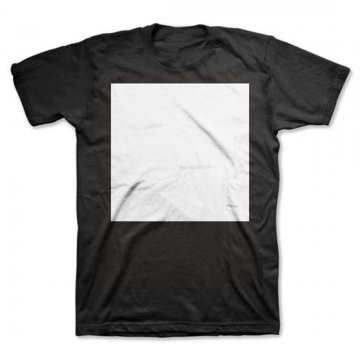 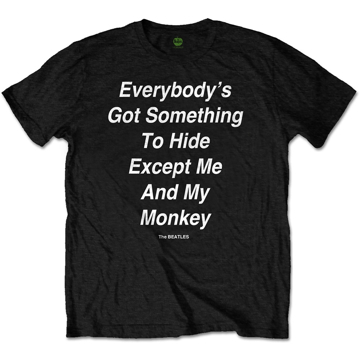 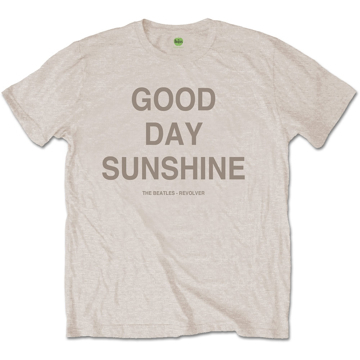 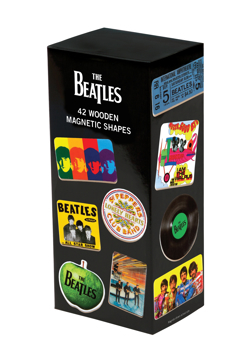 Great gift for the Holiday's! 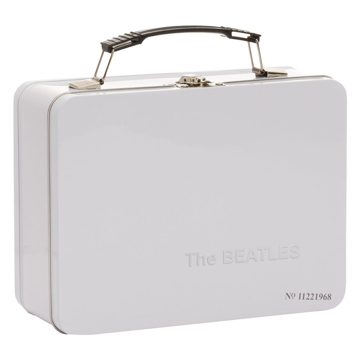 The Beatles White Album Limited Edition Metal Lunch Box all are numbered only 1504 made. 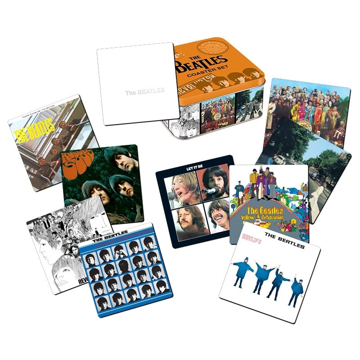 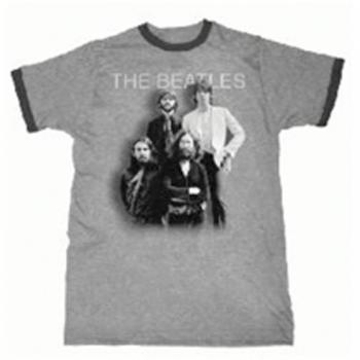 Each has the track listing and images of the Fabs: Whether it’s holding lunch or storing gear, Fab Four Store retro tin totes are sure to please.